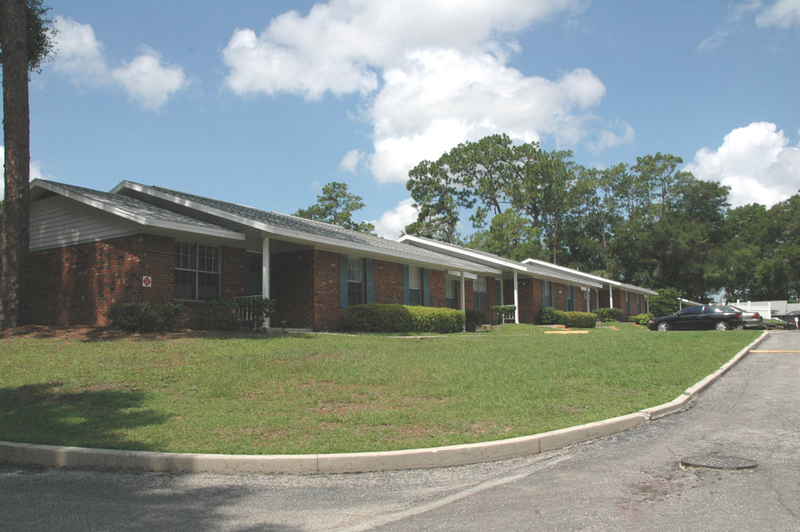 Hilltop Apartments in Ocala, Florida offers one and two bedroom residences in single story or two story townhouse designs. Each residence features a contemporary layout with step-saver kitchens. Townhouses provide upstairs/downstairs living with one and one-half baths. 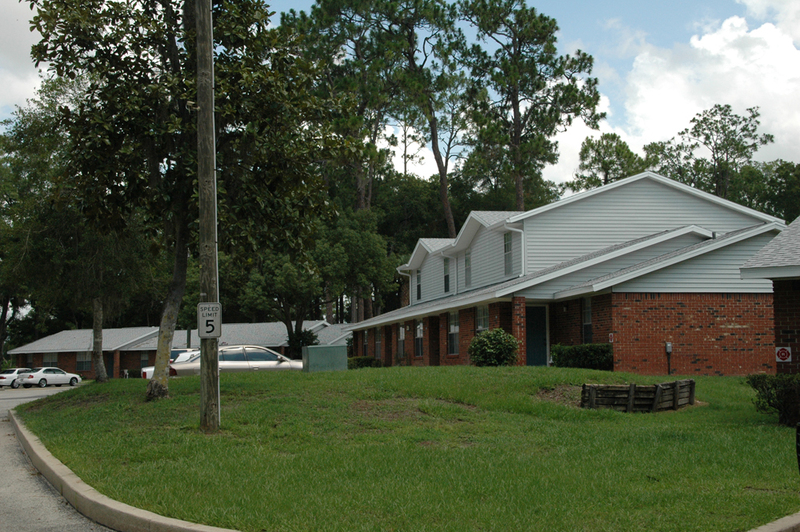 Hilltop Apartments is the perfect community for those looking for affordable living apartments in the Ocala area. 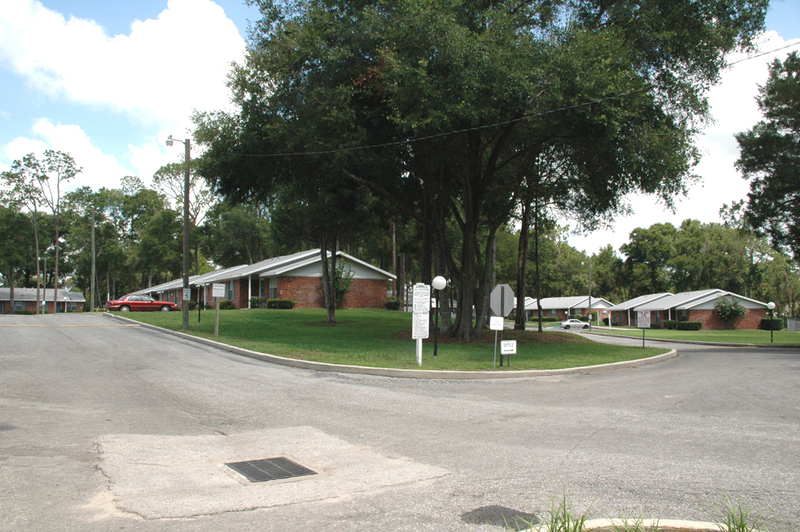 This property is a short drive to several local villages and downtown Ocala and Gainesville. Hilltop Apartments is just a few blocks to shopping, banking, restaurants and medical facilities. In addition, finding things to do in this area is easy. Ocala’s thoroughbred industry is one of the major thoroughbred centers of the world with more than 1,200 horse farms. There are so many events in the area that it is virtually impossible to list them all. In Ocala, there is something for everyone. 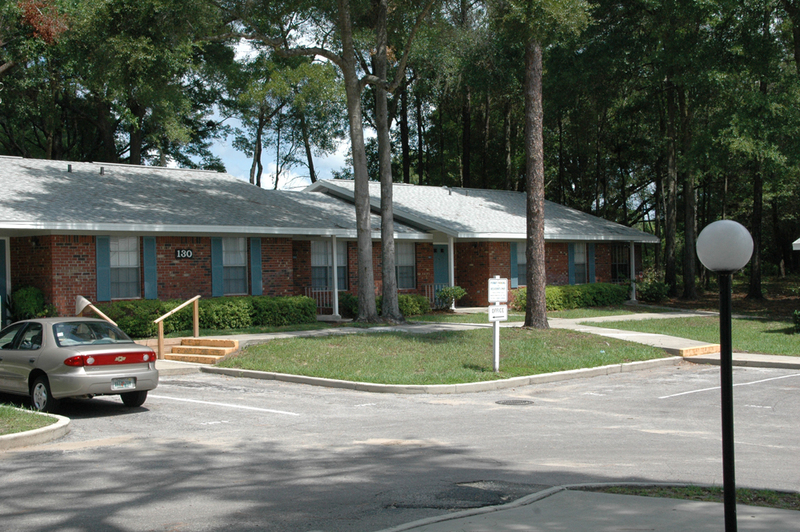 Hilltop Apartments is an equal opportunity provider. Two bedroom apartments are 800 and 900 square feet. Two bedroom townhomes are 900 square feet. 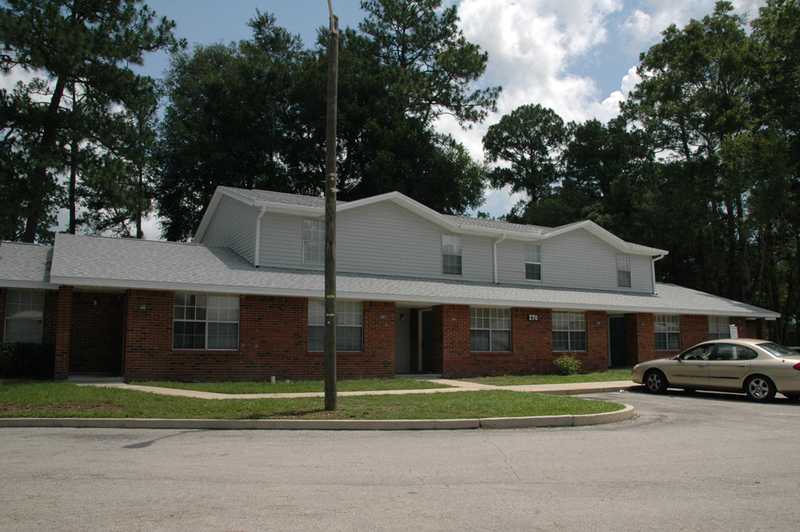 Hilltop Apartments – designed for affordable living in the Ocala/Gainesville area. Visit us soon and discover how you can enjoy living at Hilltop Apartments. We will gladly show you how easy it is to make your home here. From Highway 40 turn north on CR 326 and then right on route 200. From US 301 going north from Ocala, or south from Gainesville, go to CR 326. Go east to NE Jacksonville Road (200). Turn left and Hilltop Apartments is 1/4 mile on the left.